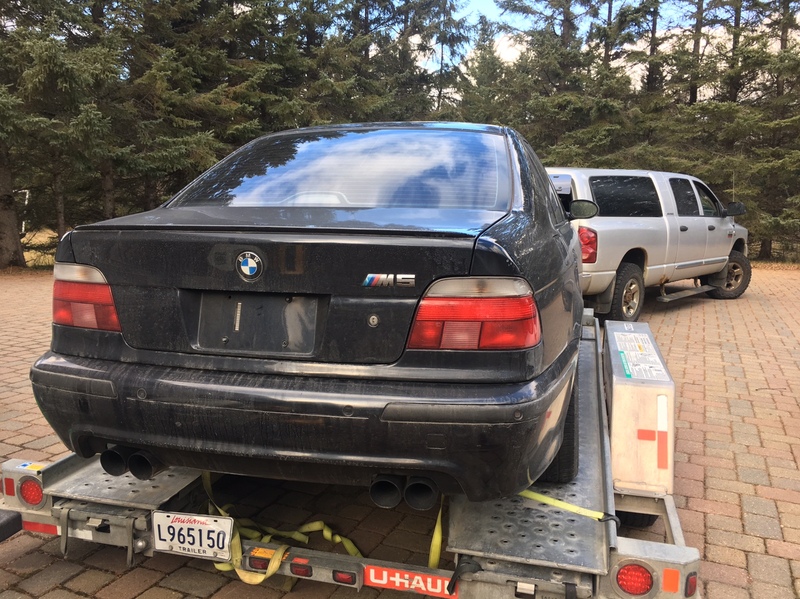 I finally found a cheap enough donor M5 down in Toronto last week and drove down on Tuesday to pick it up and was back by the end of Wednesday. 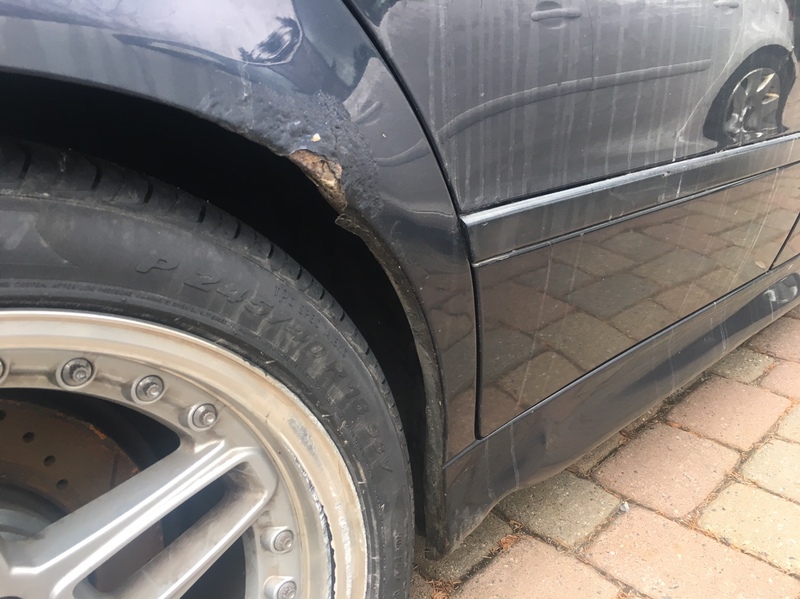 It'll be a winter project but I hope to have the drivetrain out in the next few weeks and will be doing a refresh on the engine as the timing is currently not set properly, but I was informed it was never started with the incorrect timing. I'll take a quick peek in the cylinders and if it doesn't look too good then I may do a full rebuild. Last edited by Nabs; 11-04-2018 at 12:38 PM.